Solid Skull Scarf Crochet Pattern – Now available en Français! 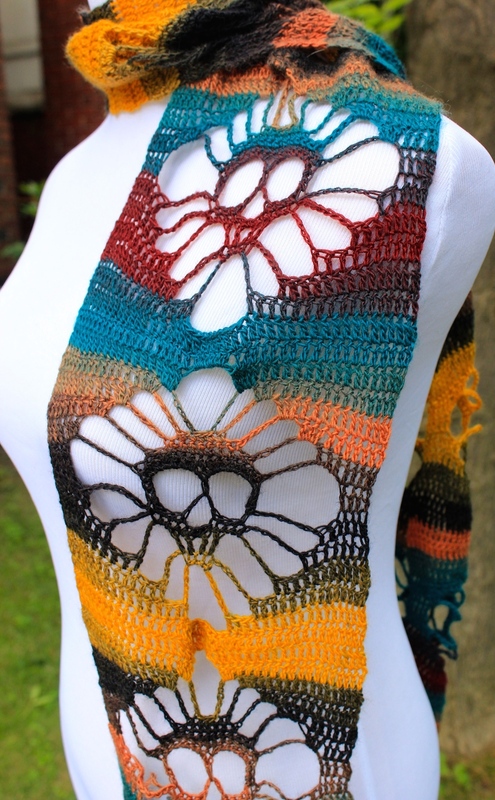 If you haven’t yet seen my online free pattern for the above scarf, it was posted in English earlier in 2015 in this blog. It has proven to be quite popular. Popular enough that a fellow Raveler offered to translate it into French! The French version can be downloaded here. 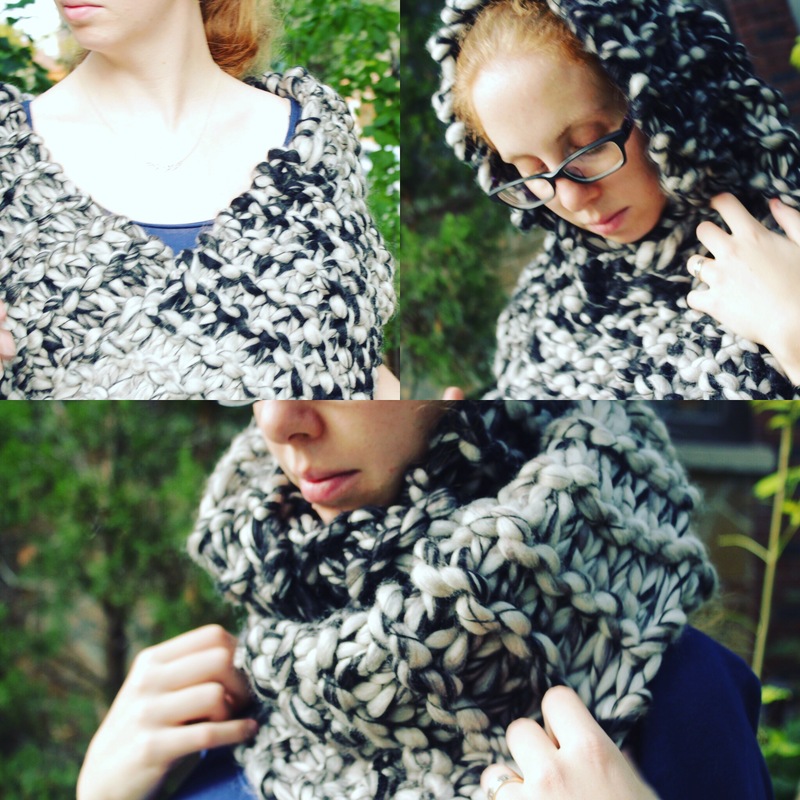 Solid Skull Scarf Crochet Pattern – Now available in German! If you haven’t yet seen my online free pattern for the above scarf, it was posted earlier in 2015 in this blog. It has proven to be quite popular. Popular enough that a fellow Raveler offered to translate it into German! The German version can be downloaded here. Some of these are available in my Etsy store but if you are a knitter, scroll down for the pattern. Wool, words and worms. A mother trying to stay sane in an insane world. 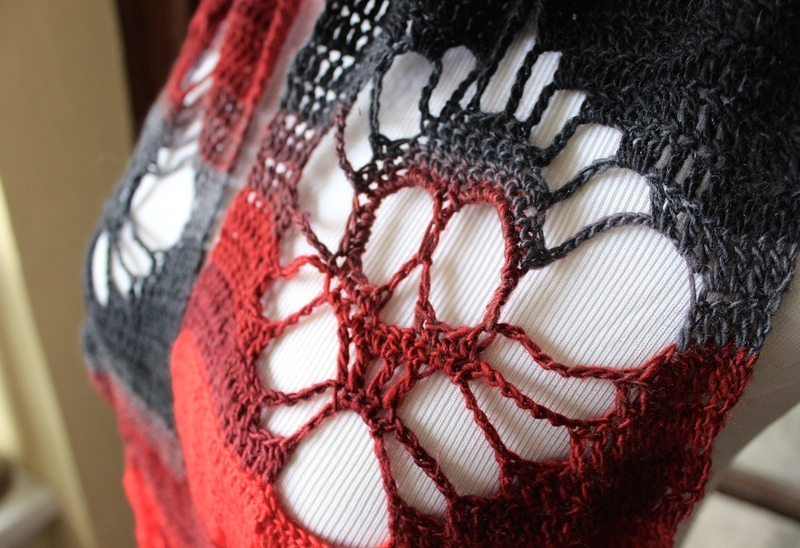 Knitting, Spinning, Fiber Art Fun!